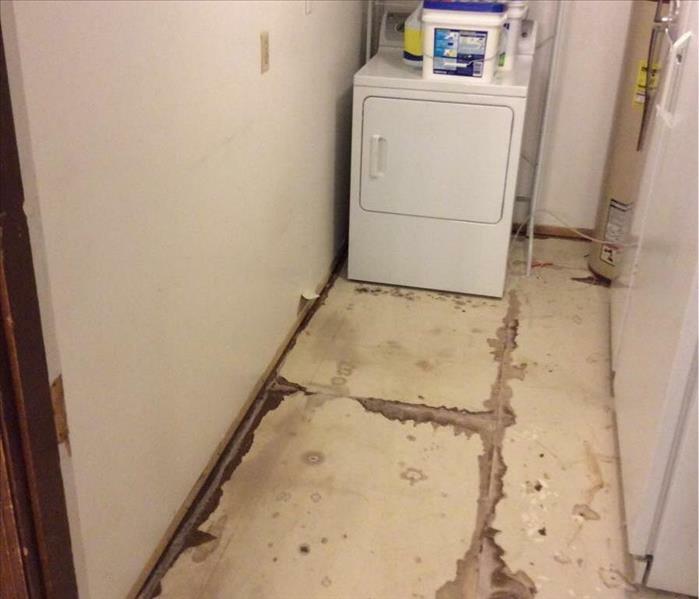 When water damage strikes, it not only affects the structure of your house, but also your belongings. Here at SERVPRO we understand that your home is way more than just a structure. 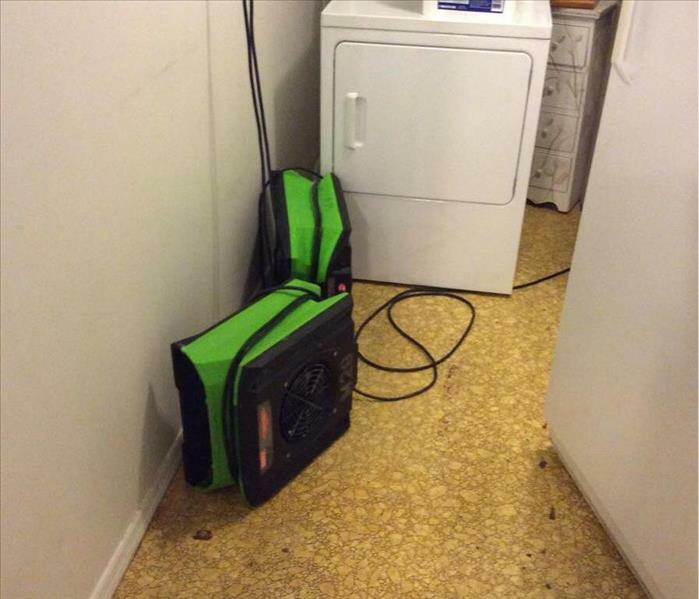 SERVPRO of Americus is very aware of how important your belongings are to you and your family. We are highly trained to conduct an organized pack-out or move out of the affected rooms. We treat everything as if it is our own or even better. We will protect all items from potential damage, and from any further on-site damage. We will provide to you an inventory list of all your belongings that are packed in boxes, including digital photos. We will give you peace in knowing that your prized possessions are being cared for.